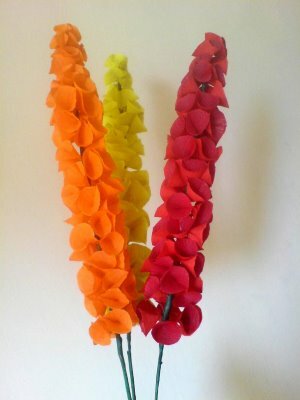 This simple and low investment business of flower making has proved as a boon to many a people. One does not need necessarily need a separate outlet for starting this business. It can be started from home itself , thus making it an easy option for many,especially housewives! Let me give you a few tips for starting this business at home. If you are a craft lover , then this could be a rewarding job for you! Artificial Flowers could be made of a various kinds of materials such as paper, silk, stockings, plastic, clay, feathers, wax, etc . 1. Decide the kind of material you are going to use to make flowers. 2. 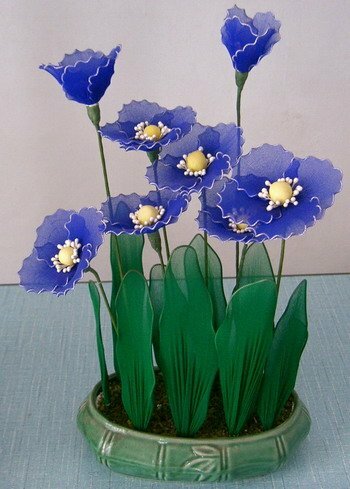 Once done, join a suitable course in your city if you aren't aware of flower making, If there aren't any, internet will teach you. There are tons of videos and step by step methods available for free.Check them out. 3. 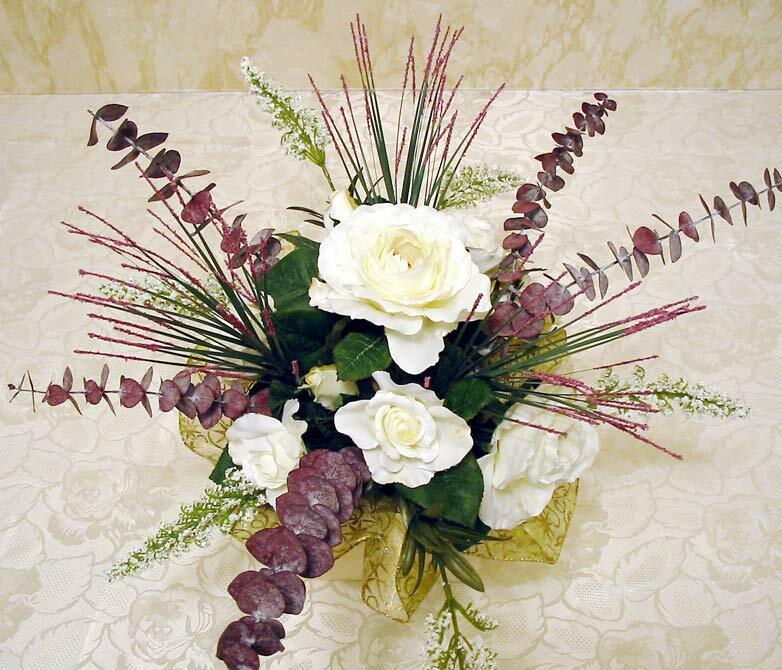 When ready to start ,do some research on the internet for some patters or flower arrangements. If you are creative enough , then you can follow your mind. 4. 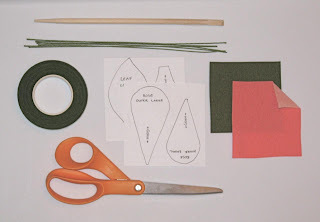 Make a list of other articles needed such as green tape for the stem, some pollens, leaves, glue, pencil, ruler, chalk, sharp scissors, artificial pots, etc. Unlike some years ago, all these articles are now readily available in the market. So by doing this you can save on time as well! Buy in bulk so as to avail some discounts wherever possible. 5. 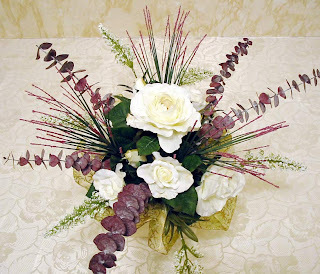 Make around 5-10 different flower arrangements. You should have enough stock to display while marketing your business . You can also be creative and add your own touches to your flowers. Now come Marketing your business. That's the simplest among all. Start it from your friends,family or neighbourhood. Gift them on their birthdays, anniversaries or baby showers with your creative and long- lasting flower bouquets. Anybody who loves creativity and flowers would admire your work a lot! Later its just word-of-mouth. Secondly, advertise on local dailies and have some business cards printed. Visit local flower shops and request them if they could display your products and earn a commission for themselves. Advertise well before the season starts. This could maximise the number of your customers. 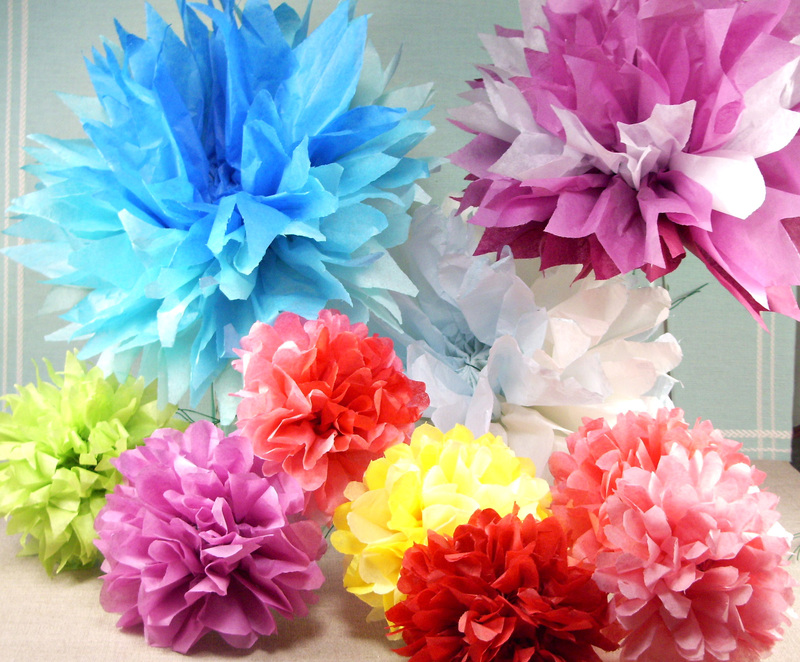 Craft fairs are another way to sell your paper flowers. If you are familiar with the internet, you could also sell online , with the help of online shopping malls such as ebay. If you are new to making flowers, you will just need a little patience and practice nothing more. You can post your business cards in numerous places such as the grocery store, community centers, small private owned boutiques, day care centers, schools and even hospital gift shops . Any public place that allows business cards. Soon you will find that you are earning money by just being home with your children! That's a huge advantage this offers! So if you are all set to start something sitting at home, then work on it right away! All the best for flower making! Till then Ciao!! !